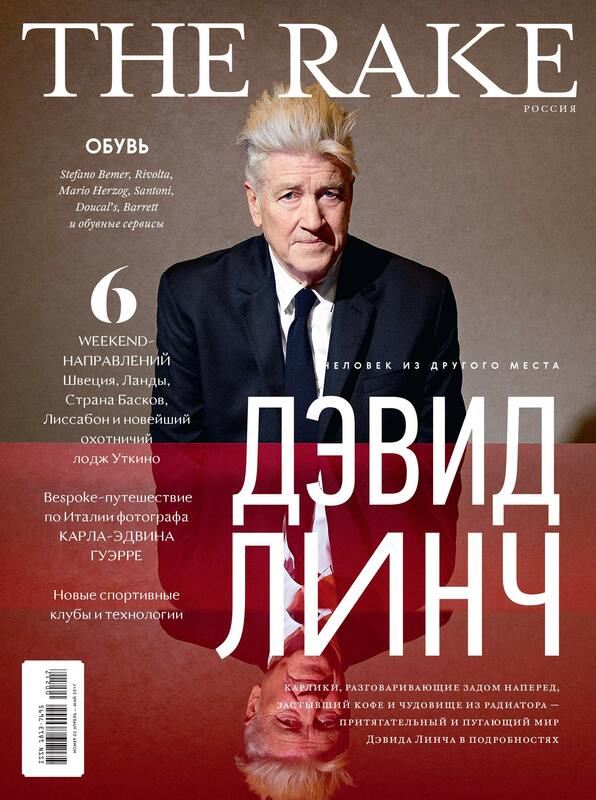 The Rake Russia – Great Italian finds. Twice a year I travel to Italy in search of great brands, and quiet gems that should be shared in menswear. 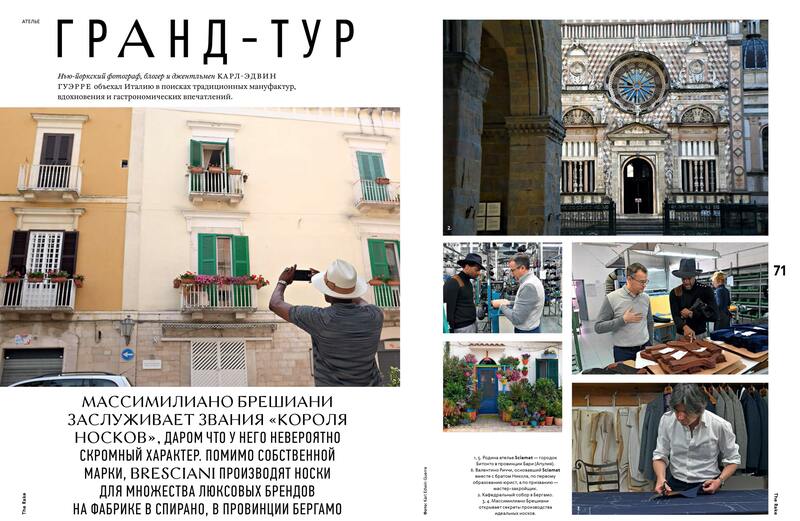 This issue of Rake Russia showcases some of the great Italian finds in which I have seen the product, but also visited the factory and had a chance to take in the spirit from which the inspiration and passion was derived. I wanted to learn more about these brands because their product drew me in, and their passion was a story worth sharing.